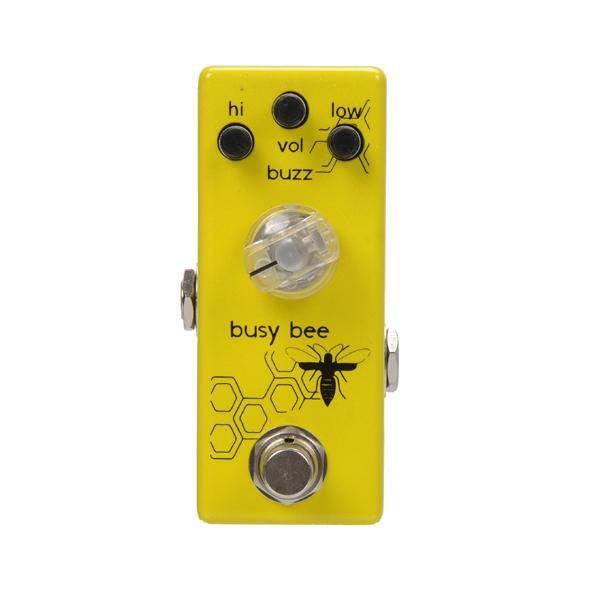 Based on the tones found in the BB Preamp pedal, this Busy Bee pedal offers killer overdrive tones in a tiny package. The Two band EQ control really adds depth to the tone and can warm up even the thinnest sounding single coil guitar. 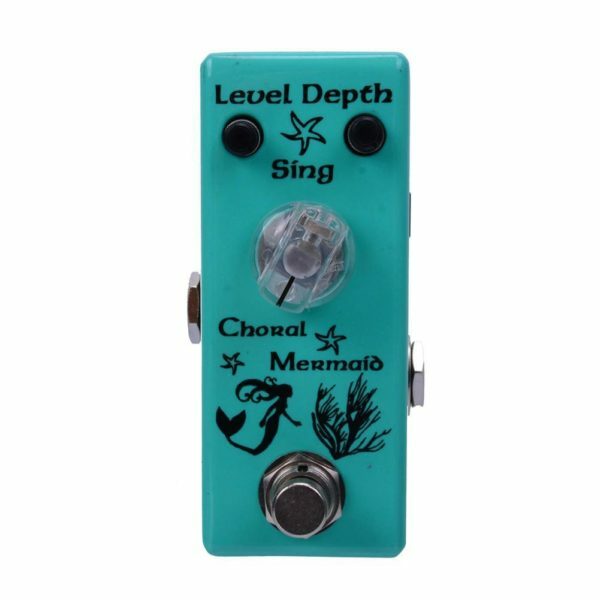 Based on the Xotic BB Preamp – this small unit has a huge voice. Perfect for use in conjunction with an overdrive or distortion pedal to increase overdrive, tone and volume when coming into a solo or for simply beefing up your sound. 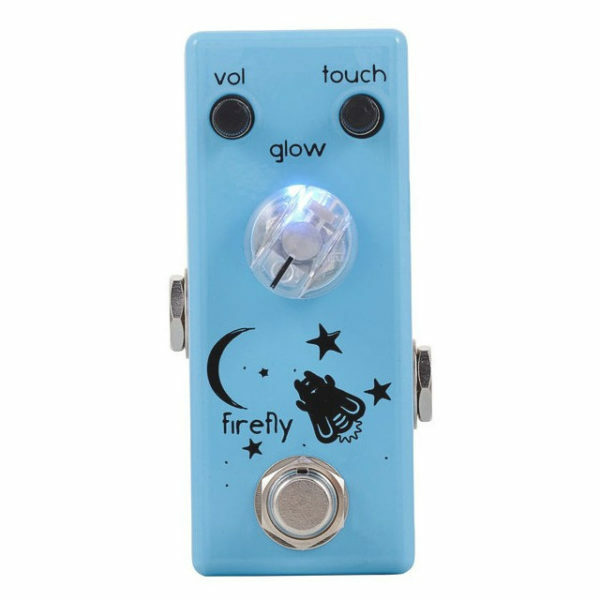 This pedal can also be used as a Soft Distortion on its own. Featuring a dual band active EQ and on-board volume control – you have very versatile control over your sound. 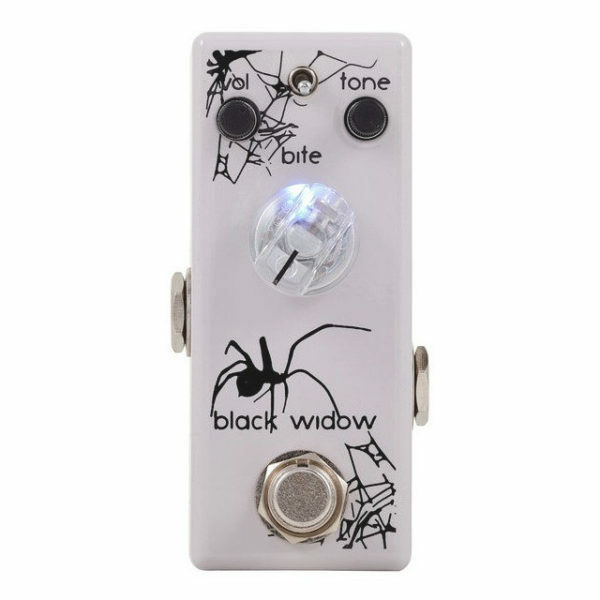 This pedal also acts as a soft distortion in its own right. 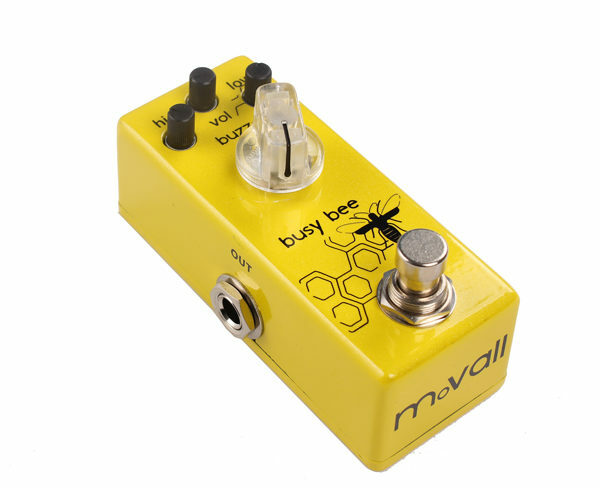 Perfect for use in conjunction with an overdrive or distortion pedal to increase overdrive, tone and volume when coming into a solo or for simply beefing up your sound. Featuring a dual band active EQ and on-board volume control – you have very versatile control over your sound.